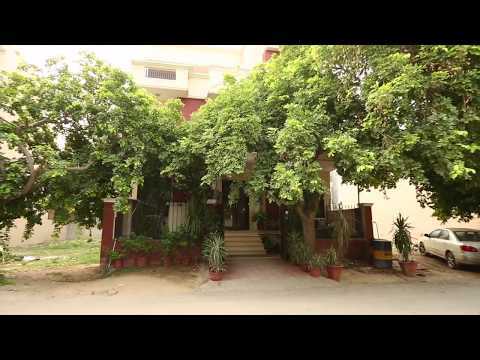 This Service Apartment in Gurugram is located in DLF phase 2, near DLF Cyber Hub and Udyog Vihar, about 2.8 kms from Passport seva kendra, Gurgaon, about 13.5 kms from Qutub Minar and about 8.9 kms from Indiragandhi International Airport. 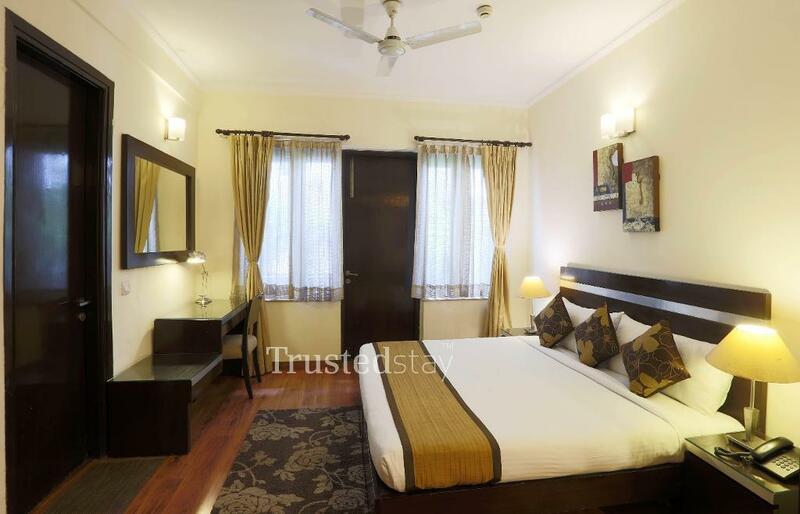 This service apartment is in a stand alone building offers a total 9 rooms, spread across Ground floor to Second floor. 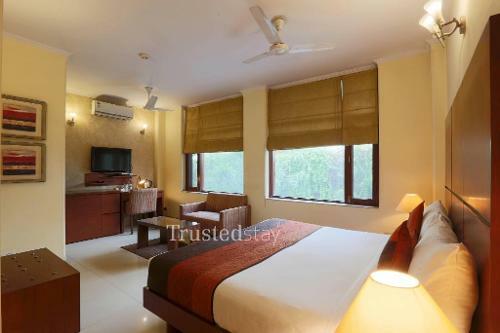 All rooms are fully furnished with AC, LCD TV and attached bathrooms, Common kitchen is sitauated in nearby apartment where own cook prepares breakfast and meal as per the guest request. 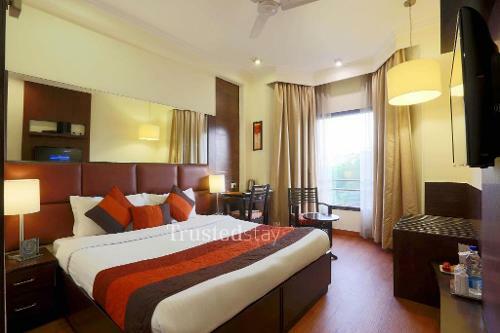 Ideal for Corporate stay be it short or long stay.